These recordings were made over the years in very different times and places. 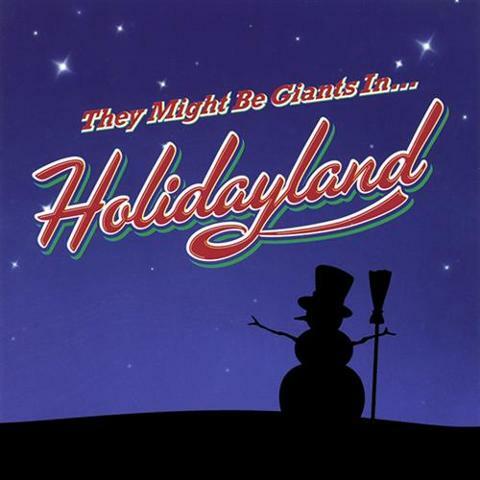 “Santa’s Beard” originally appeared on TMBG’s Lincoln album. “O Tannenbaum”was a 7" vinyl single recorded at a soundcheck with the band’s first live line-up at Fairfax High School in Hollywood, CA. “Careless Santa” is taken from the debut album of Mono Puff, a Flansburgh side project. “Feast of Lights” was recorded for a Chanukah compilation called Festival Of Light 2. And “Santa Claus” is a brand new recording of The Sonics’ 60s garage classic only available here.